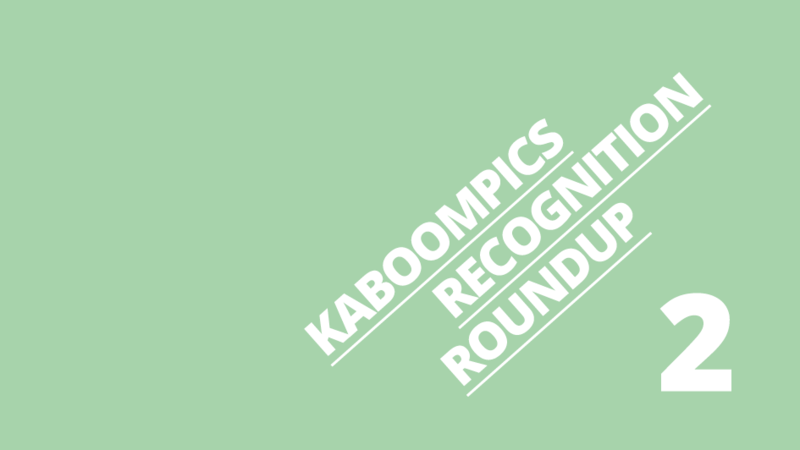 It’s been some time, as we’ve been gathering links and researching websites, but it is here – Kaboompics Recognition Roundup 2! Again, we want to give a shoutout to those wonderful people and services, who noticed Kaboompics and recognized our photos as one of the best on the web! Below is the list of 15 websites that acknowledged our work – we’d like you to know that we acknowledge yours, the web would be a darker place without you, keep up with the good work! Every one should find here something interesting that’s going to be helpful in their work or just makes a wonderful source to keep in your tab and read occasionally. See you in the next KRR! Visme is a playa. They offer tools, templates, and graphics that in the hands of even the biggest layman can turn into awesome professional presentations and infographic. If you need to make any, you better check them out! We can tell they really know their business, mentioning Kaboompics as the great source of free photos and all 😛 Though the article is not young, it is definitely still relevant and helpful! Find out How to Create a Visual Style Guide to Help You Stay on Brand. We love ThePreviewApp – the Instagram feed planner app with plenty of brilliant tools that can help you turn your Instagram account into a masterpiece – 0% effort, 100% fun! That’s why we were so pleased to see the author, Judith Brieger, name Kaboompics as one of her favorite free photo stock in her 5 Steps to Make a Beautiful Puzzle Instagram Grid Feed post. Thanks, Judith! Oh my, we’re going to learn some new languages! First – Dutch. Coostco is an all-in-one social media management software that helps you with customer management, social listening, publishing, analytics, and more. And though we needed a translator, we know that they speak warmly of Kaboompics as one of the best free photo sources in their 11 gratis stockfoto websites voor de beste social media afbeeldingen article. Dankzij! Time for Spanish! Aquí encontrarás imágenes de naturaleza, tecnología, animales, estilo de vida, belleza y moda, gente, viajes, negocios, etc. – That is absolutely right, Romuald! We got thousands of free photos in those and many other categories. Though we needed some help from Google Translate to find out exactly what Romuald wrote about Kaboompics, we knew that it was positive <3 We believe that not only Spanish speakers will find his 40 bancos de imágenes y vectores GRATIS article helpful when looking for sources of free images. As the name suggests, Technig is about technology. They publish quite a lot of insightful articles that help readers fix their tech difficulties. From time to time they also publish other stuff, like this Top 10 Free Stock Photo Websites For Commercial Use post. Thanks for keeping the watch guys! AppInstitute advertises their website as the easiest app builder online. If you dream of making apps for Android or iOS, but you were never good with programming, you can use their website to make an app without writing a single line of code! Is it true? Find out yourselves 😉 We can only say that we trust them, as they’ve proven to be very meticulous with their research in their Ultimate Guide to the Best (Free!) 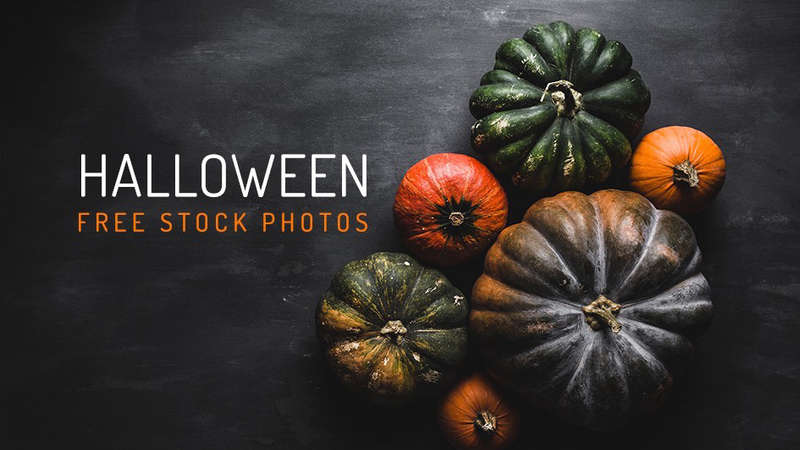 Stock Photo Sites! Please oh please, write more about Kaboompics in French! We put it into the speech synthesizer just to listen to this wonderfully vibrant language 😛 It was as pleasant as finding our website in Journalducm’s Freebiebucket. The Magnificent Seven Best Sites for Free Stock Images for Ecommerce, and we are among them 😉 First on the list! While RepricerExpress is all about trading (helping you increase your Amazon sales and profits with their repricing software), while we are free, there is no conflict in a mutual recognition 😛 Thanks! In my mind some of the highest quality pictures in this list. 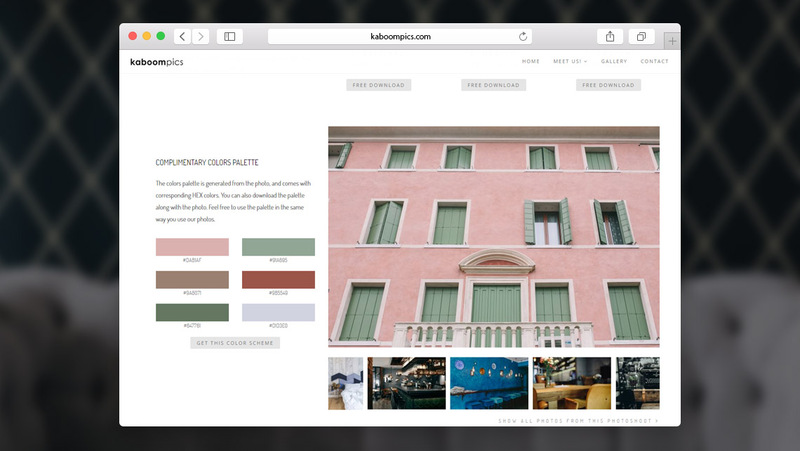 You can also search by color and category, making it easy to find a variety of email stock photo. Jennifer is a blogger and food photographer. 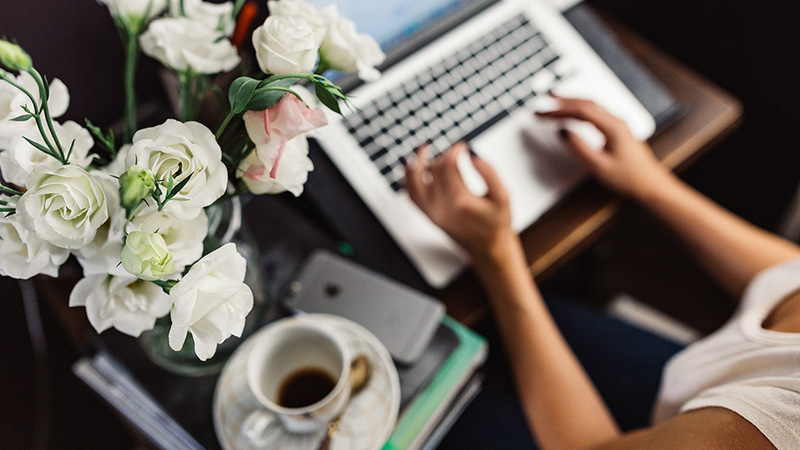 She’s blogging about tasty recipes, travel destinations, restaurant eats, and, occasionally, about Best Websites for FREE Stock Photos, where you can find Kaboompics 😉 Go girl!